The Helix short shifter for R60 MINI Countryman is the simplest, short shift kit on the market. Other kits "shorten" the throw by using a short-stalk shift lever, forcing the driver to reach down by their right knee to make shifts. 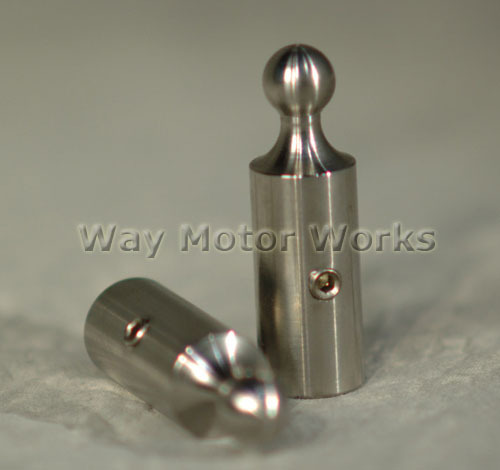 This kit retains the proper shift knob position while providing the shortest throw available for the MC or MCS. The kit can be installed with jack stands and typical mechanical tools in about 1 hour. sold as one individual short shift adapter.